An attack upon our ability to tell stories is not just censorship – it is a crime against our nature as human beings. 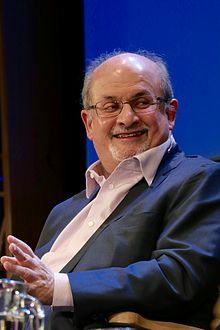 Sir Ahmed Salman Rushdie FRSL (born 19 June 1947) is a British Indian novelist and essayist. His second novel, Midnight’s Children (1981), won the Booker Prize in 1981 and was deemed to be “the best novel of all winners” on two separate occasions, marking the 25th and the 40th anniversary of the prize. Much of his fiction is set on the Indian subcontinent. He combines magical realism with historical fiction; his work is concerned with the many connections, disruptions, and migrations between Eastern and Western civilizations. Superheroes are the best of us. Never mind all those powers or the crazy costumes. Marjorie M. Liu (born 1979) is an American New York Times best-selling author and comic novelist. Her paranormal romance and urban fantasy novels include most notable The Hunter Kiss and Tiger Eye series. Her work for Marvel Comics include NYX, X-23, Dark Wolverine, and Astonishing X-Men. She also writes Monstress for Image Comics for which she was nominated for an Eisner Award for Best New Series. In 2017 she won a Hugo Award for Monstress Vol. 1. Sid Waddell (10 August 1940 – 11 August 2012) was an English sports commentator and television personality. He was nicknamed the ‘Voice of Darts’ due to his fame as a darts commentator, and worked for Granada, Yorkshire, BBC, and Sky Sports television broadcasters. Due to his joke telling skills he was also nicknamed the Thief of Bad Gags, firstly by Dave Lanning. 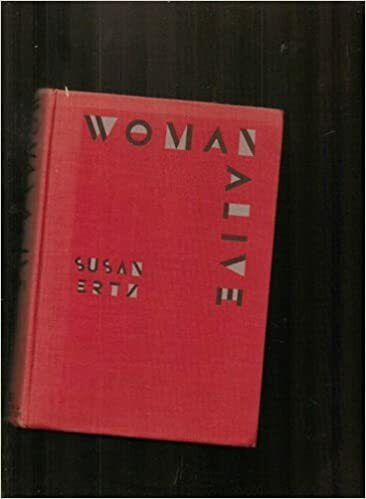 He was nominated for two prestigious awards for his work, and published several books. Elizabeth Gleadle MBE (11 December 1921 – 24 December 2016), known by the stage name Liz Smith, was an English character actress, known for her roles in BBC sitcoms, including as Annie Brandon in I Didn’t Know You Cared (1975–79), Bette and Aunt Belle in 2point4 Children (1991–99), Letitia Cropley in The Vicar of Dibley (1994–96), and Norma Speakman (“Nana”) in The Royle Family (1998–2006). She also played Zillah in Lark Rise to Candleford (2008), and won the BAFTA Award for Best Actress in a Supporting Role for the 1984 film A Private Function. Jessica Marie Alba ( born April 28, 1981) is an American actress and businesswoman. She began her television and movie appearances at age 13 in Camp Nowhere and The Secret World of Alex Mack (1994), but rose to prominence at 19 years old as lead actress in the television series Dark Angel (2000–2002), for which she received a Golden Globe nomination. Whether they knew it or not these men were echoing Plato.